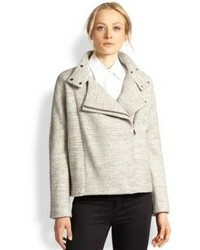 Eileen Fisher Organic Cotton Tweed Moto Jacket $160 $268 Free US shipping AND returns! 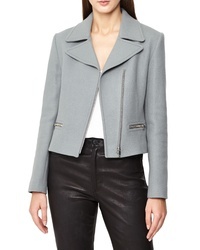 Reiss Slade Jacket $495 Free US shipping AND returns! Halogen Knit Moto Jacket $99 Free US shipping AND returns! 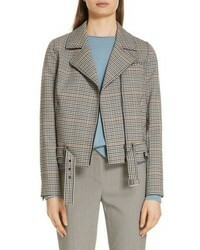 Karen Kane Houndstooth Moto Jacket $258 Free US shipping AND returns! 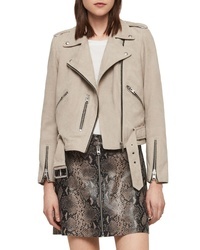 Elvi The Foval Bell Sleeve Biker Jacket $65 Free US shipping AND returns! 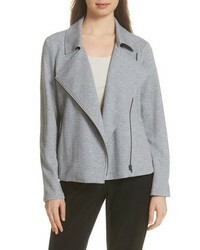 Caslon Stella Knit Jacket $69 Free US shipping AND returns! BLANKNYC No Limit Suede Moto Jacket $112 $188 Free US shipping AND returns! 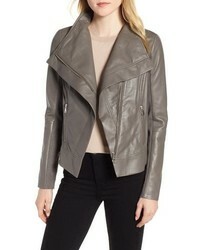 Trouve Drape Front Leather Jacket $179 $299 Free US shipping AND returns! AllSaints Balfern Suede Biker Jacket $498 Free US shipping AND returns! ASTR the Label Boxy Moto Jacket $198 Free US shipping AND returns! Halogen Leather Moto Jacket $239 $359 Free US shipping AND returns! 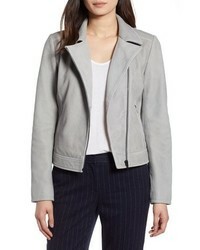 Nordstrom Signature Check Moto Jacket $449 Free US shipping AND returns!